KUALA LUMPUR, 30 July 2018 – As a sponsor, Canon announced that the brand’s Professional Photographer Services will be made available at the 18th Asian Games 2018, organized by the Olympic Council of Asia. 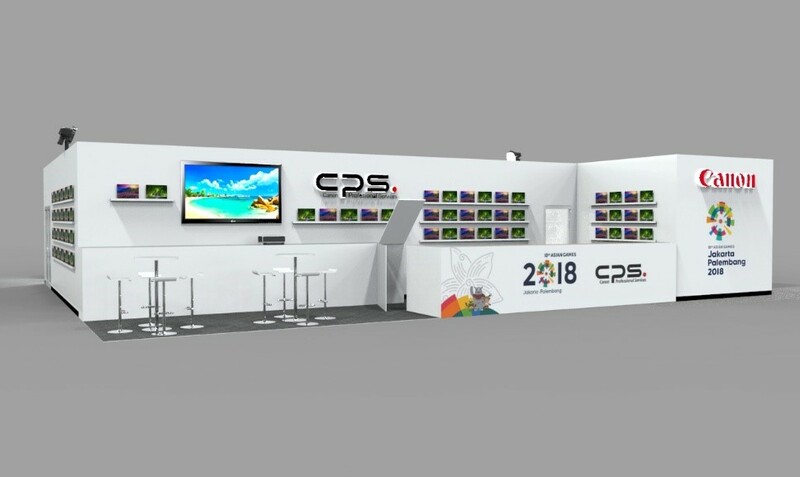 To enable the best possible capture of the top-class athletes competing at the zenith of their sport, the Canon Professional Services Depot will be deployed inside the main press center at Jakarta Convention Center, offering technical support and equipment maintenance to accredited photographers covering the 462 medal events across 47 disciplines. Canon is a global leader in photographic and digital imaging solutions. Canon Marketing (Malaysia) Sdn Bhd was established since 1987 to deliver products and services support to Malaysian users directly and through its nationwide of channel partners. The parent company, Canon Inc., has a global network of more than 300 companies and employs close to 200,000 people worldwide. It is dedicated to the advancement in technology and innovation and commits 9% of its total revenue each year to research and development. Canon is ranked first among Japanese companies and consistently one of the top few companies to earn the most number of U.S. patents over the last 12 years. As a Fortune Global 500 company, Canon is guided by its kyosei philosophy that focuses on living and working together for the common good. For more information, visit https://my.canon, or follow the Official Facebook page at www.fb.com/CanonMalaysia.